Hear Ne-Yo go back to his r&b roots on the new song. 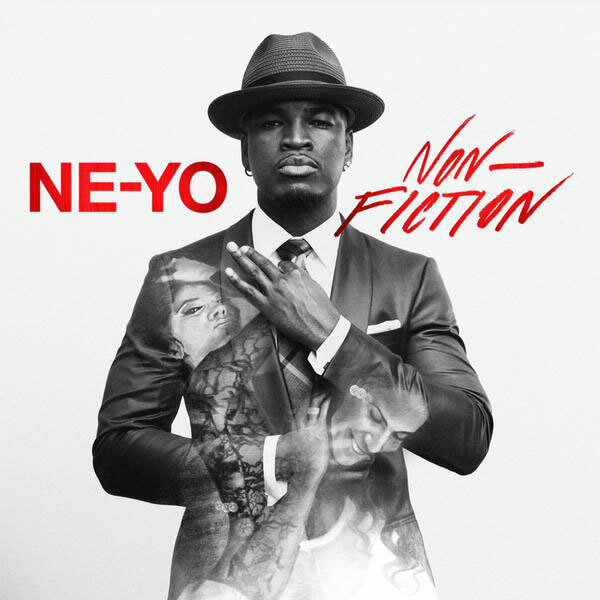 With the release date of his new album 'Non-Fiction' creeping up quickly, Ne-Yo has dropped the latest track that will feature on it. 'Make It Easy' hears Ne-yo return to his r&b roots as he sings wanting a girl that'll love him for him and not for his fame and fortune. I'm talking cardboard box and a fish tank" Ne-Yo sings on the breezy jam. The song follows the already released 'Money Can't Buy' and 'Coming With You', a more dance-based track that Ne-Yo most recently unveiled off his sixth studio album. Released on 15th January, the full tracklisting for 'Non-Fiction' features guest appearances from Jeezy, Juicy J, Pitbull, T.I and more.